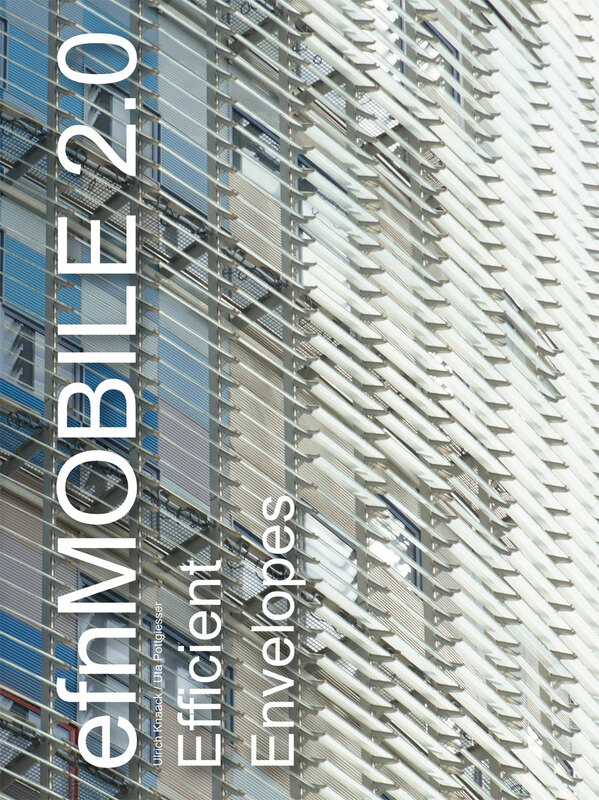 All events of efnMOBILE 2.0 follow an overall theme: ‘Efficient Envelopes’. Focusing towards adaptive and transdisciplinary approaches to improve the building envelope’s thus the building’s performance through human-centered solutions in facade technology. The task is to inspire the upcoming generation of architects, designers, and engineers to allow themselves to follow uncharted paths of development, think outside the box, to build showcase examples, and to come up with ground-breaking solutions – for a better design as it relates to climate, health and an overall building design approach. The concept is supposed to foster the dialogue around sustainable design and development and to increase awareness and actionable solutions for sustainable design. 1. increased knowledge sharing between the various European research and education centers and between those centers and industry and further international actors. 2. development of novel concepts and technologies and/or the new combinations of existing technologies. 3. development of new knowledge such as effective evaluation tools/methods for adaptive facades. 4. start of new collaborations and research projects in the area of facades technologies.